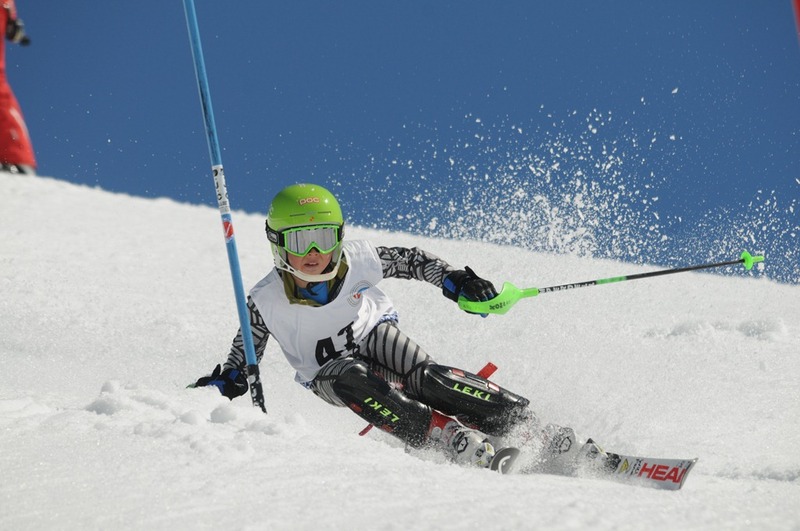 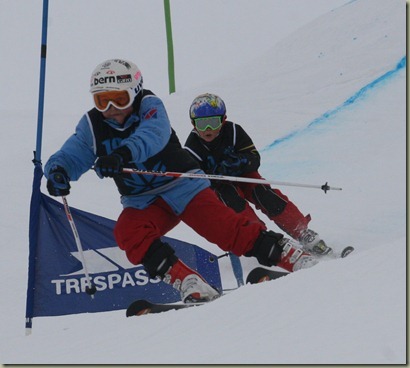 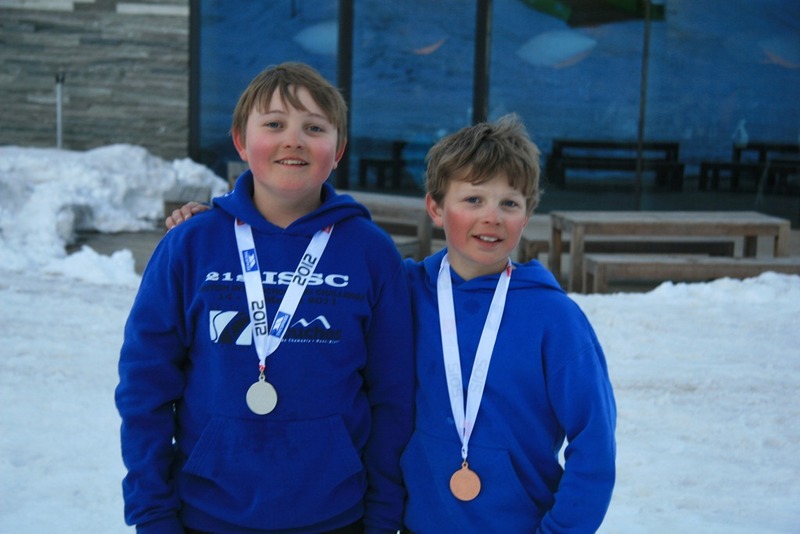 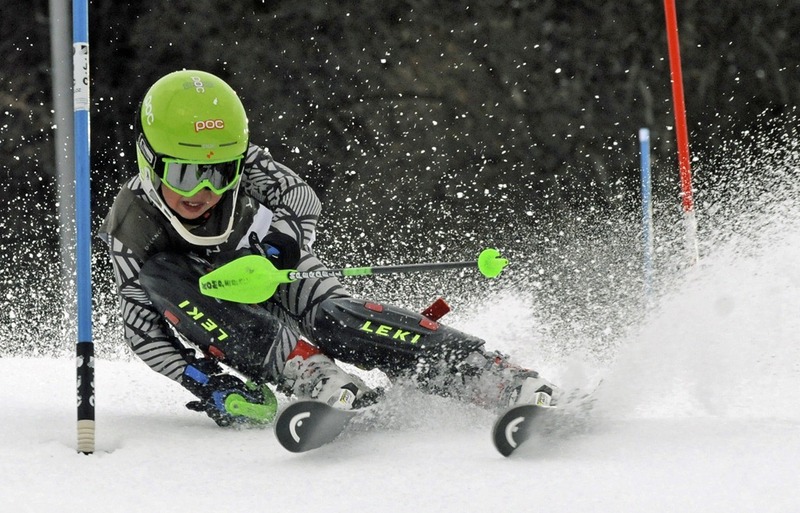 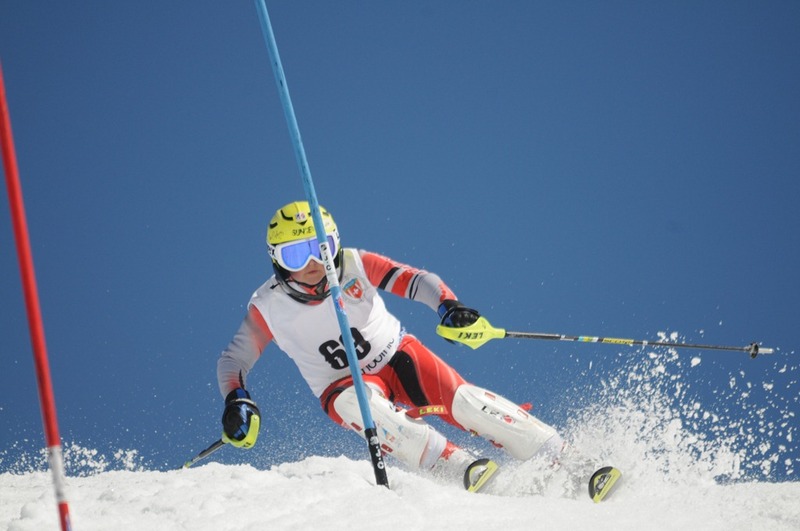 It’s not all just about Alpine racing as Will and Luke Feneley have proved over the past season. 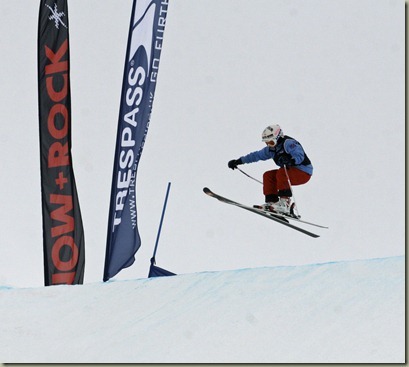 Not only are they active members of Norfolk race team and take part in many races they are also active Freestyle members. 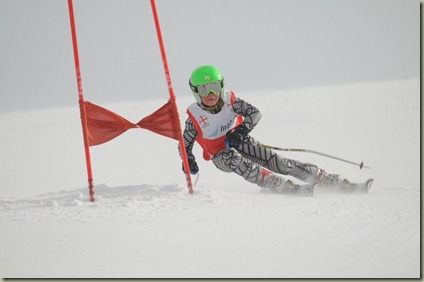 The following photos are a mix of those taken by their mother Jane and thanks to Neil at Racer Ready for the others which have purchased. 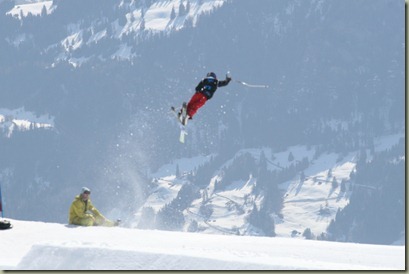 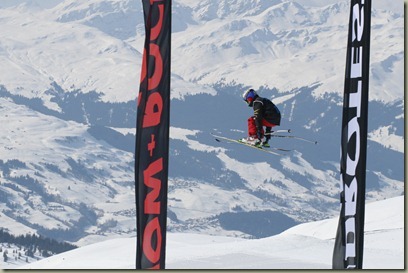 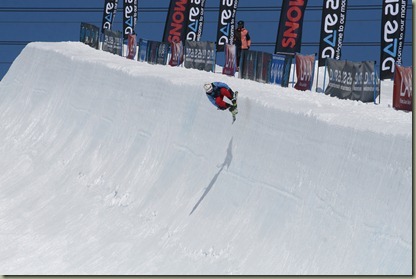 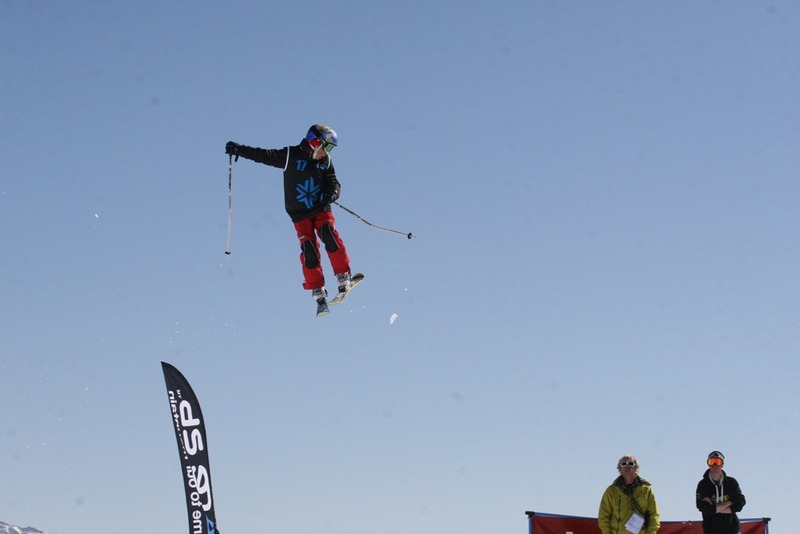 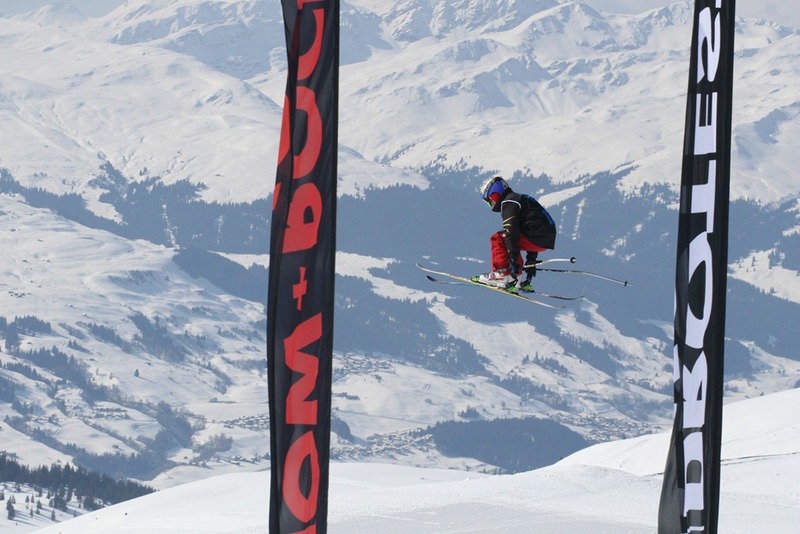 The Freestyle photos are from the British Champs at Laax with Luke on the super pipe, Will slope style and big air and both boys on Ski Cross. Well done and don’t forget there is more out there than just alpine racing.